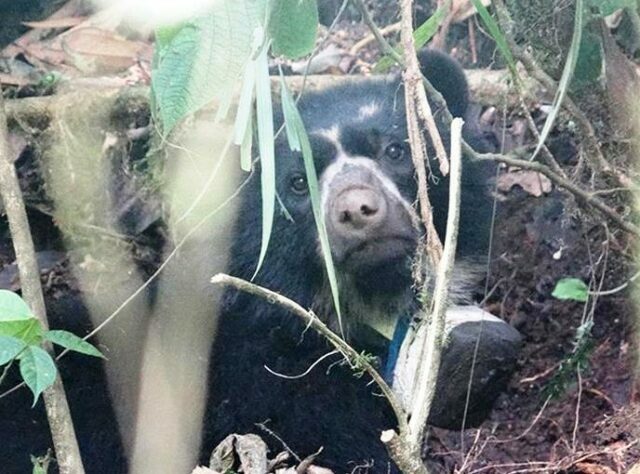 A Spectacled Bear has been released in Ecuador’s Rio Zuñac Reserve, owned and managed by Fundación EcoMinga (EcoMinga), a conservation partner of World Land Trust (WLT). The bear’s journey back to the wild began when a farmer found the bear, sick and apparently dying. He transferred it to Ecuador’s Ministry of the Environment for urgent medical attention. The bear was then moved to an animal rescue centre near Volcán Cotopaxi. 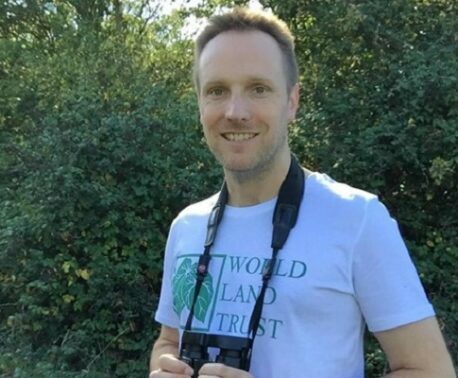 At the centre, wildlife expert Sebastian Kohn nursed it back to health while keeping it in isolation, to make sure that the bear did not come to associate humans with food. When Cotopaxi began to erupt the bear was brought south and released in Rio Zuñac at the ministry’s request. EcoMinga rangers, funded by WLT’s Keepers of the Wild programme, assisted with the release. Ranger Luis Recalde, selected to be the lead stretcher bearer, helped carry the sedated bear to its new home. While the bear was under sedation, staff of the Ministry of Environment fitted a radio transmitter to track its movements. After being carried to the release site, the bear woke up and ambled off into the forest, to the delight of the assembled crew. Spectacled Bears (Tremarctos ornatus) are wide ranging and require vast tracts of forest to roam in. Classified as Vulnerable on the IUCN Red List, they are threatened by the destruction and fragmentation of their habitat. 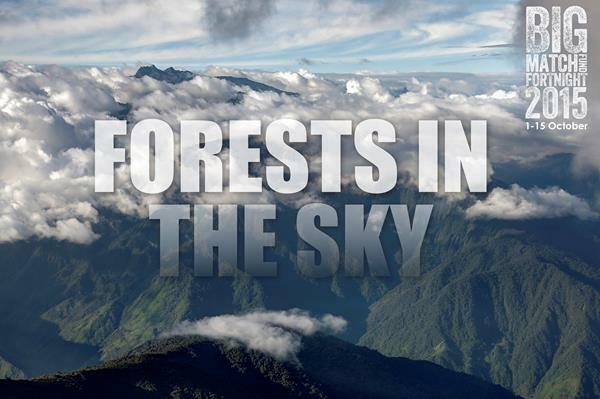 The Spectacled Bear is one of the key species that will benefit from WLT’s Forests in the Sky Appeal. 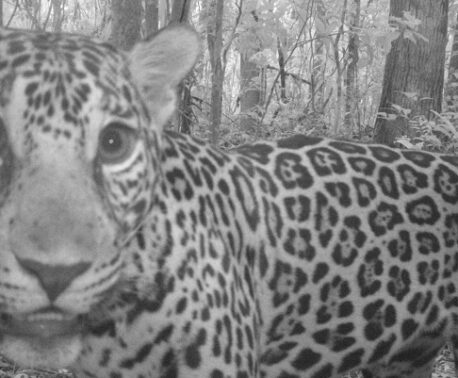 The appeal aims to raise £500,000 urgently to create a biological corridor between the national parks of Llanganates and Sangay in eastern Ecuador. 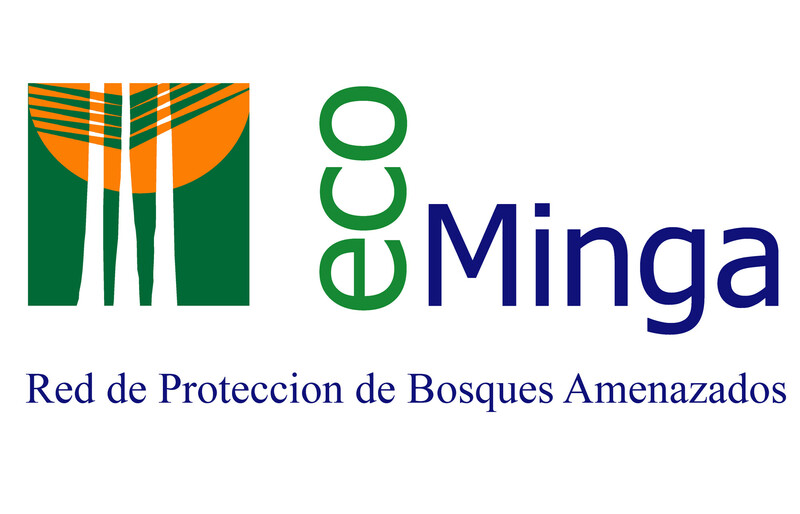 As of January 2016 more than £372,000 has been raised towards the appeal and 2,545 acres (1,030 hectares) of cloud forest has already been purchased and protected by Fundación EcoMinga. However, there are more properties to be purchased to complete the corridor, so please give generously to protect more habitat for Spectacled Bears and other threatened species.